Amidst the tough economy, Ambuja Cement still managed to get an increase in their net profit at Rs 469 crore for the quarter that ended June 30. Last year, the company was able to post a net profit of Rs 348 crore and currently, they will able to raise it to Rs 469. Also, the net sales of the company rose from Rs 2,176 crore a year ago to Rs 2,566 this current fiscal. The company had stated that this would be about 7.3 per cent rise in their sales. 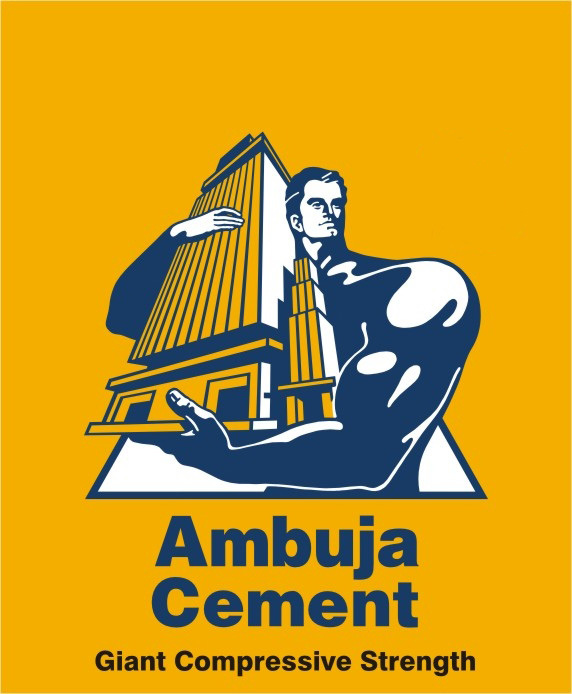 But everything was not going well for Ambuja Cement since they were recently penalized for involvement in price cartel that cost the company Rs 1,163.91 crore. This penalty was issued to them by Competition Commission of India. The company admitted that they also have some hard time with the current year due to increase in raw materials and some cost of operation. But they were able to manage it though with effective decision making for the company. Published on August 2, 2012 in Consumer Goods. 0 Comments Tags: Ambuja, cement, june quarter, net profit, quarterly performance, results, sales.